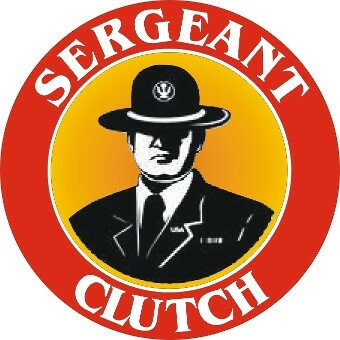 Sergeant Clutch Certified Engine & Transmission Repair Shop offers Free Towing Service with Transmission Rebuild and a Free Transmission Diagnostic Performance Check designed to help pinpoint the issue or problem. Did you know one transmission mechanical problem can cause your vehicle to shut down or go into Limp Mode? Having transmission problems can seriously limit the ability for your vehicle to operate properly. Get your transmission diagnosed and inspected at the first sign of trouble. If transmission problems are caught early you can avoid expensive repairs. Solving transmission problems doesn’t have to be an expensive or complicated process. Not all transmission problems require a complete transmission rebuild or transmission replacement. We will diagnose your transmission problem with accuracy and give you a detailed description of any repairs needed to fix the problem. 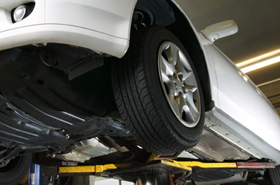 Some transmission problems may only require an adjustment that can be made without removing the entire transmission. Get the quality personal service you deserve. 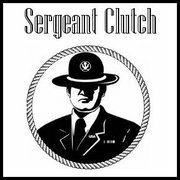 Call or stop by Sergeant Clutch Certified Engine & Transmission Repair Shop at the first sign of transmission problems, we’re here to help.